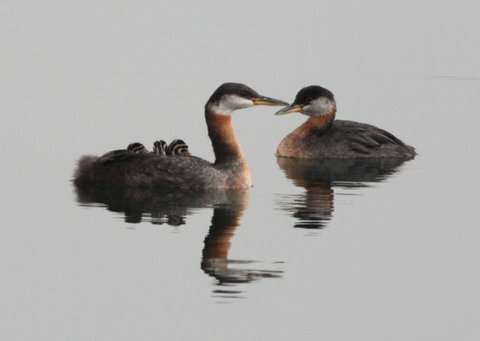 ... from May 14-28 to celebrate Toronto’s amazing birdlife! Events will be happening all across the city, hosted by many of Toronto’s conservation organizations and community groups. Events and activities are open to all. From Toronto's free biodiversity booklet series (available online) ..